Business Buyers Advocacy is Melbourne’s most experienced buyers' agent. Established to represent clients through the process of purchasing a business. With over seventy thousand businesses on the market throughout Australia at any one time, finding the ideal business on the right terms and at the right price can be difficult. With such an abundance of choices, a typical buyer will search online on specific commercial ‘businesses for sale’ websites. Unfortunately, many of these sites have significant limitations. In many cases, businesses that are advertised may not even exist. In other instances, businesses have already been sold, been duplicated numerous times in various locations, have very little information available, do not have a price or have old information that has not been updated. Not all brokers advertise listings on all websites and in many cases businesses are sold without even being advertised. Viewing individual Business Brokers websites and contacting Brokers direct is time-consuming. An individual brokerage firm has limited business listings and if the business you inquire about is not suitable, a good broker will try to steer a buyer to another listing in their portfolio even though it may not be suitable. A Business Brokers client is the vendor/seller. Some brokers advertise a business buyer’s advocacy service to a client. 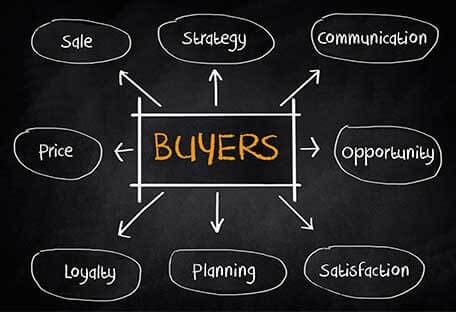 A naive buyer may not be aware that the broker's client is the seller and presenting as a buyer advocate is simply a way to sell their businesses. The higher the sale price, in most cases, the higher the commission to the broker. 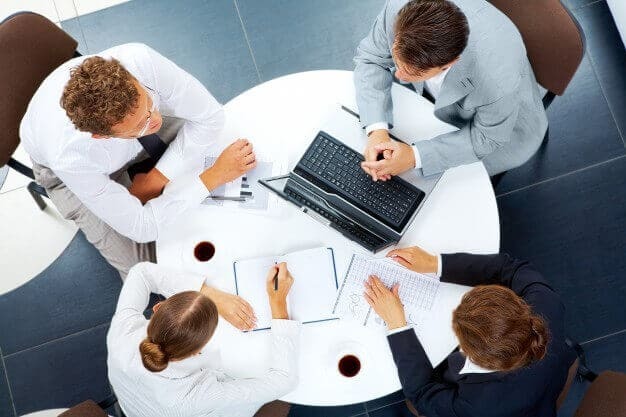 Here at Business Buyers Advocacy Australia, our buyers' agent services aid vendors through the entire process of purchasing a business in Melbourne. 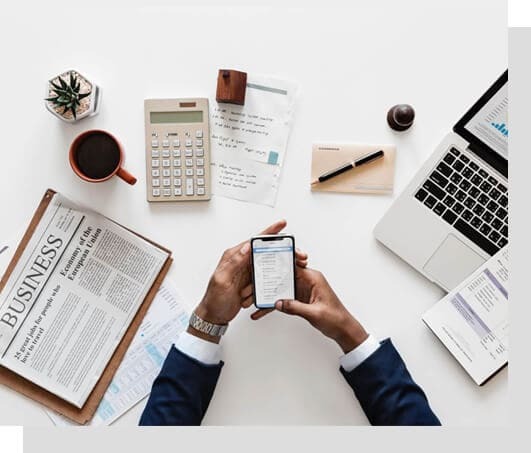 We provide services to assist with searching for the right business, assessing the business in terms of operational performance, financial stability and growth potential. We also provide a service to prepare and negotiate an offer to ensure the buyer obtains the best price and terms and thereafter assist the buyer throughout the settlement process. We help all business buyers, from small retail businesses to large corporate acquisitions. Buyers needs can be determined by various categories resulting in different approaches to achieve suitable acquisitions. For buyers looking for a business in a specific industry, our ​MEMBERSHIP SEARCH provides an excellent tool to save time and money. Simply become an Online BBA member to have BBA complete your business search and prepare your personalised business search report highlighting the search results and suitable businesses. If a buyer is looking for a business and is not sure what type or what industry, give BBA a call and discuss our EXCLUSIVE SEARCH. Your BBA business manager will work closely with you to identify your business interests and most suitable business matches your requirements and budget. BBA also assists companies looking at potential ​MERGERS AND ACQUISITIONS​ and provides a discreet service to assist them with their corporate strategies. This is a specialist area with many acquisitions made discreetly and without any advertising. For ​INTERNATIONAL BUYERS​ looking to invest in Australian businesses, BBA provides an excellent resource for identifying suitable businesses and can assist them through the Australian foreign investment process. BBA offers a range of buyers advocacy services in Melbourne, including business searches, business assessments, negotiation services, assistance throughout the purchase and settlement process and an ongoing resource network. If you or your company are looking to buy a business in Australia, BBA can help you. As the leading professional buyers advocate in Melbourne, we’ll guide you through the entire sales process. To find out more, contact Business Buyers Advocacy today for a confidential discussion about your business needs.